We see teaching mathematics as a form of story-telling, both when we present in a classroom and when we write materials for exploration and learning. The goal is to explain to you in a captivating manner, at the right pace, and in as clear a way as possible, how mathematics works and what it can do for you. We find mathematics to be intriguing and immensely beautiful. We want you to feel that way, too. Jon Rogawski received his undergraduate and master’s degrees in mathematics simultaneously from Yale University, and he earned his PhD in mathematics from Princeton University, where he studied under Robert Langlands. Before joining the Department of Mathematics at UCLA in 1986, where he was a full professor, he held teaching and visiting positions at the Institute for Advanced Study, the University of Bonn, and the University of Paris at Jussieu and Orsay. Jon’s areas of interest were number theory, automorphic forms, and harmonic analysis on semisimple groups. He published numerous research articles in leading mathematics journals, including the research monograph Automorphic Representations of Unitary Groups in Three Variables (Princeton University Press). He was the recipient of a Sloan Fellowship and an editor of the Pacific Journal of Mathematics and the Transactions of the AMS. As a successful teacher for more than 30 years, Jon Rogawski listened and learned much from his own students. 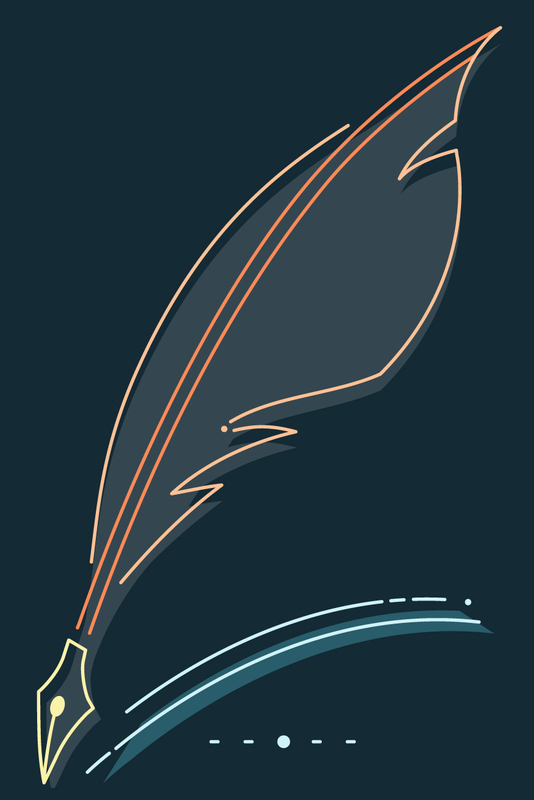 These valuable lessons made an impact on his thinking, his writing, and his shaping of a calculus text. Sadly, Jon Rogawski passed away in September 2011. 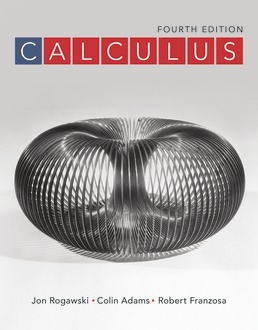 Jon’s commitment to presenting the beauty of calculus and the important role it plays in students’ understanding of the wider world is the legacy that lives on in each new edition of Calculus. 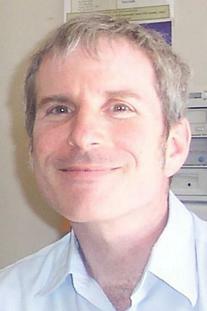 Colin Adams is the Thomas T. Read professor of Mathematics at Williams College, where he has taught since 1985. Colin received his undergraduate degree from MIT and his PhD from the University of Wisconsin. His research is in the area of knot theory and low-dimensional topology. He has held various grants to support his research, and written numerous research articles. Colin is the author or co-author of The Knot Book, How to Ace Calculus: The Streetwise Guide, How to Ace the Rest of Calculus: The Streetwise Guide, Riot at the Calc Exam and Other Mathematically Bent Stories, Why Knot?, Introduction to Topology: Pure and Applied, and Zombies & Calculus. He co-wrote and appears in the videos “The Great Pi vs. E Debate” and “Derivative vs. Integral: the Final Smackdown.” He is a recipient of the Haimo National Distinguished Teaching Award from the Mathematical Association of America (MAA) in 1998, an MAA Polya Lecturer for 1998-2000, a Sigma Xi Distinguished Lecturer for 2000-2002, and the recipient of the Robert Foster Cherry Teaching Award in 2003. Colin has two children and one slightly crazy dog, who is great at providing the entertainment. Robert (Bob) Franzosa is a professor of mathematics at the University of Maine where he has been on the faculty since 1983. 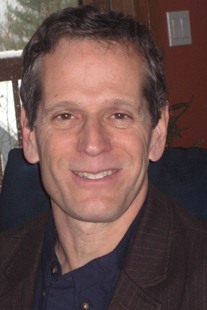 Bob received a BS in mathematics from MIT in 1977 and a Ph.D. in mathematics from the University of Wisconsin in 1984. His research has been in dynamical systems and in applications of topology in geographic information systems. He has been involved in mathematics education outreach in the state of Maine for most of his career. Bob is a co-author of Introduction to Topology: Pure and Applied and Algebraic Models in Our World. He was awarded the University of Maine’s Presidential Outstanding Teaching award in 2003. Bob is married, has two children, three step-children, and one recently-arrived grandson.